This is our little 4 legged beggar, Annette a.k.a puppy. 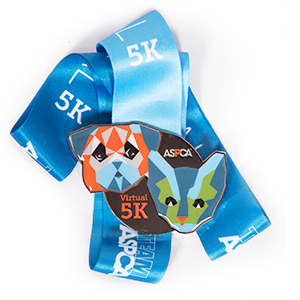 This Fall, we will be participating in the ASPCA 5K! That's right. Two humans, one a former runner and one a never runner, and one little pup are going to do a 5K in support of the ASPCA and all the work they do to to protect our furry friends.